New England Invite Book Tour. 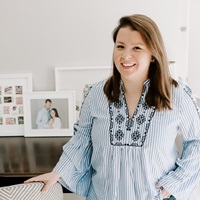 I’m taking my show on the road to celebrate my new entertaining cookbook and will be popping up at some of my favorite bookstores and boutiques and libraries around New England for book signings, shopping events, and workshops. Find an up to date list of all of the events below. I hope to see you there! What: Join me for a discussion of New England Invite at the Hingham Library. 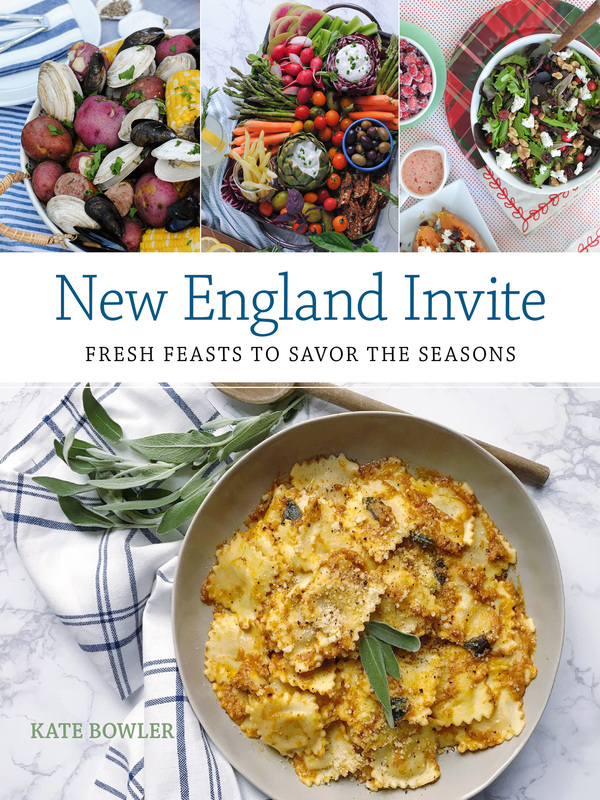 What: Join me for a discussion of New England Invite at the Canton Library Cookbook Club meeting. Stay tuned for more upcoming events! And if you’re not local and would still like a copy of the book, you can order it online on Amazon. Book Launch Party at Neatly Nested in South Boston! Octoberfest and Book Signing at Buttonwood Books and Toys! The Download – 09.18.18 Build a Fall Cheese Board. 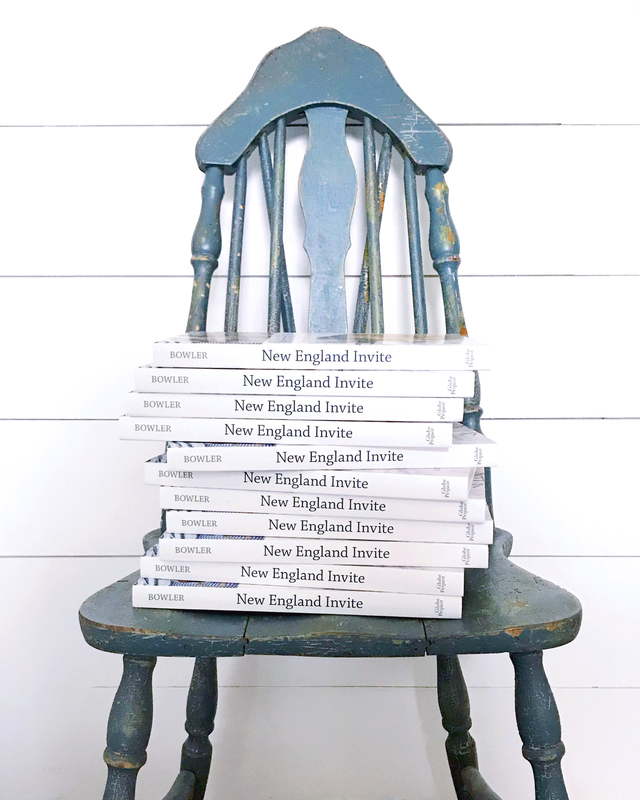 6 Responses to "New England Invite Book Tour." So sad you will not be in DC but can’t wait to keep tearing through the book (and to feature you!!). YAY!! Maybe DC in the spring 😉 Would love to make the trip! When will you share ticket information for your Salt and Grove event? Probably in just a few weeks! I’ll share it on social media when the info goes live!